Day or night, the views are fantastic. 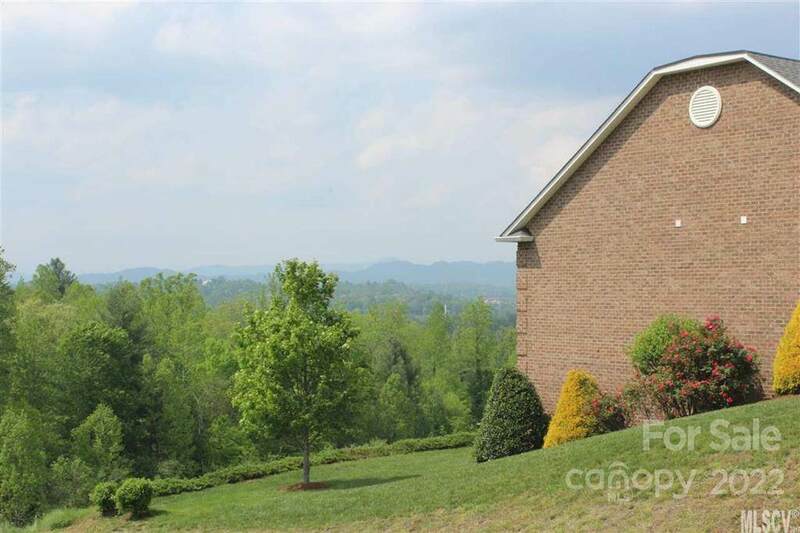 During the day, view the beautiful western NC mountains. At night, enjoy the lights of Lenoir. 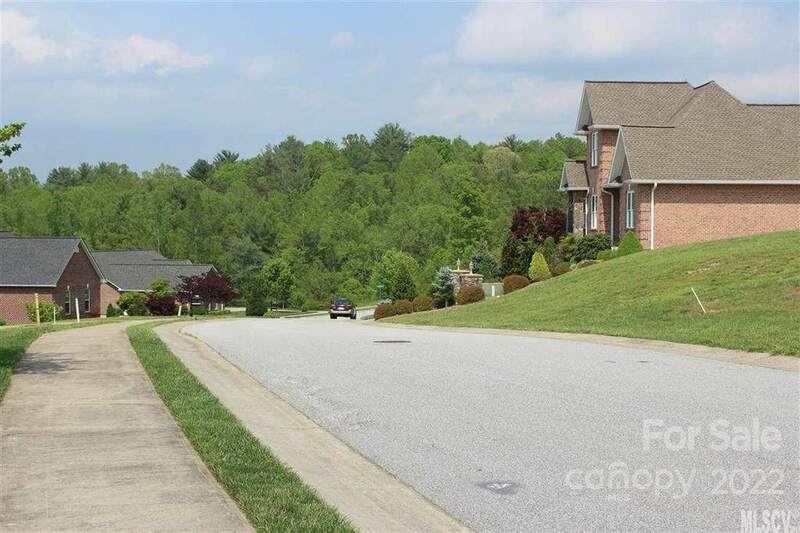 All the time enjoy the peace and quiet of Huntington Woods with easy access to shopping in Lenoir or taking an easy quick trip to Boone/Blowing Rock, Hickory, Morganton or even Charlotte. 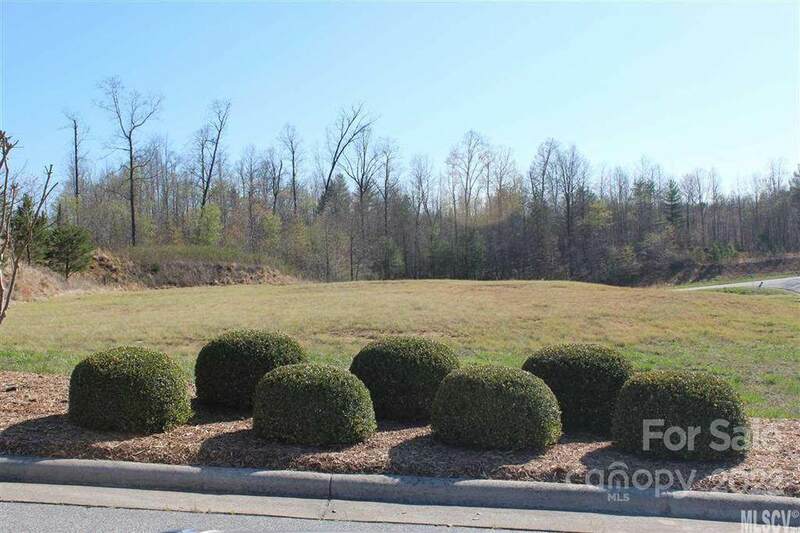 There are 5 lots on Huntington Woods St at the price of $29,000.00. They are lot # and (NC PIN#) as follows: Lot 52 (2759434745), Lot 80 (2759434587), Lot 81 (2759433690), Lot 82(2759433613) and Lot 83(2759432645).